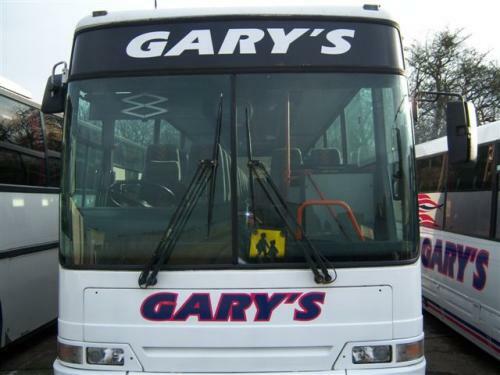 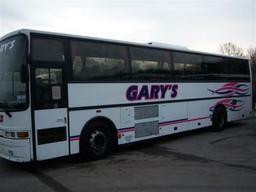 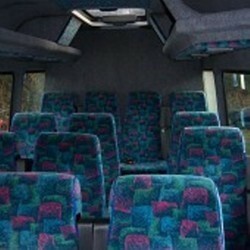 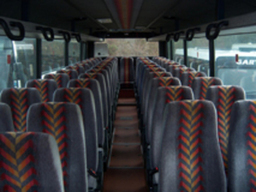 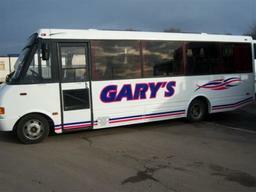 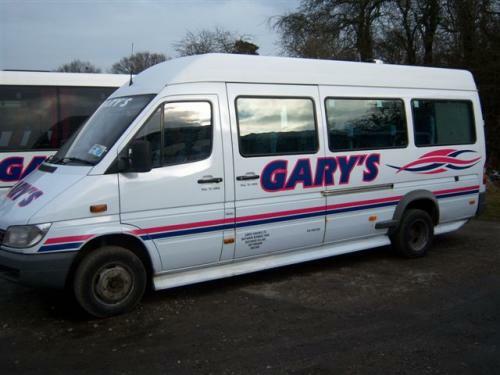 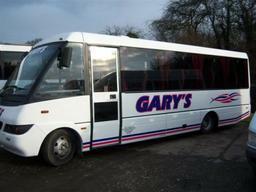 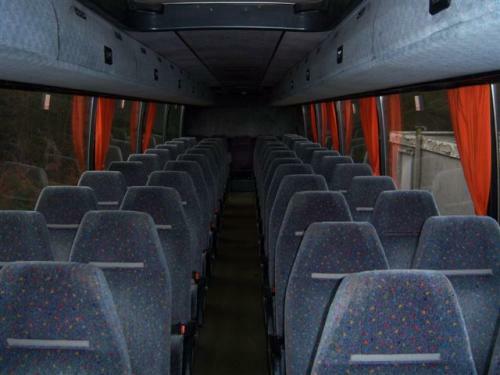 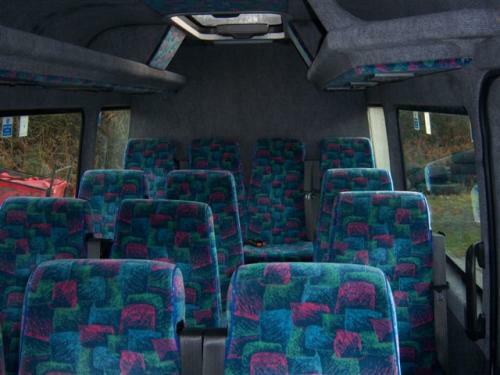 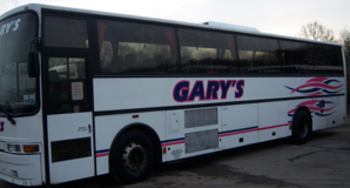 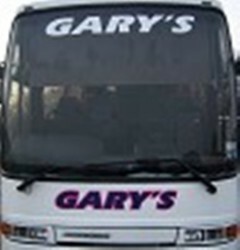 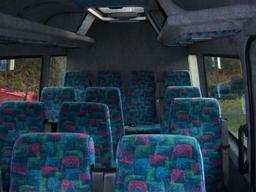 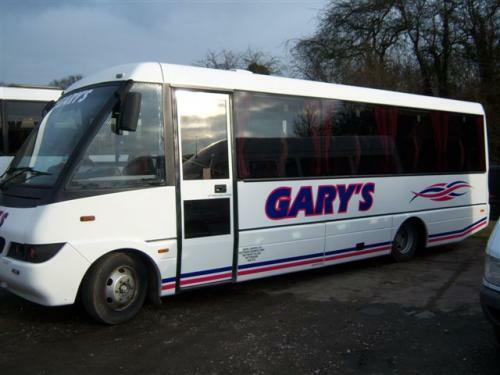 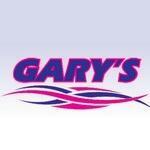 Local Nottingham based Coach & Minibus Hire ranging from 15, 29, 33, 47 & 53 Seaters for all occasions. 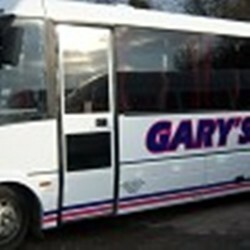 Contracts Welcome and Specialists in Airport Transfers, Coastal Returns and Day Trips, Local and Long Distance Travel and Weddings. 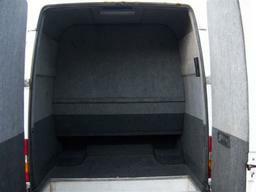 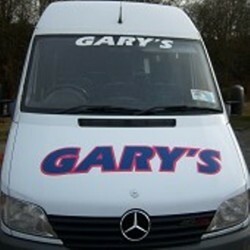 Our Friendly Drivers will make your journey comfortable and are always on hand to give expert advice.